Here are the albums our team is currently compiling. Stay tuned for release dates and more information. Artists, submit your songs for these albums here. Presenting an unparalleled taste of the UK Hip Hop scene. A true look at what’s next in British Rap. Celebrating the sounds and incredible talent of the Miami music scene. Come with us for a tour of what’s hot in The Magic City. Found electronic gems from the top up and coming EDM artists and producers. The perfect collection of instrumental treats to go along with your pour-over coffee, blonde latte, or even a perfect cup of home-brewed tea. Sit back, relax, and enjoy the journey, but take the time to smell the roast along the way. Celebrating the art of the cover song. Songs you know, from artists you might not. A World Music audio journey. 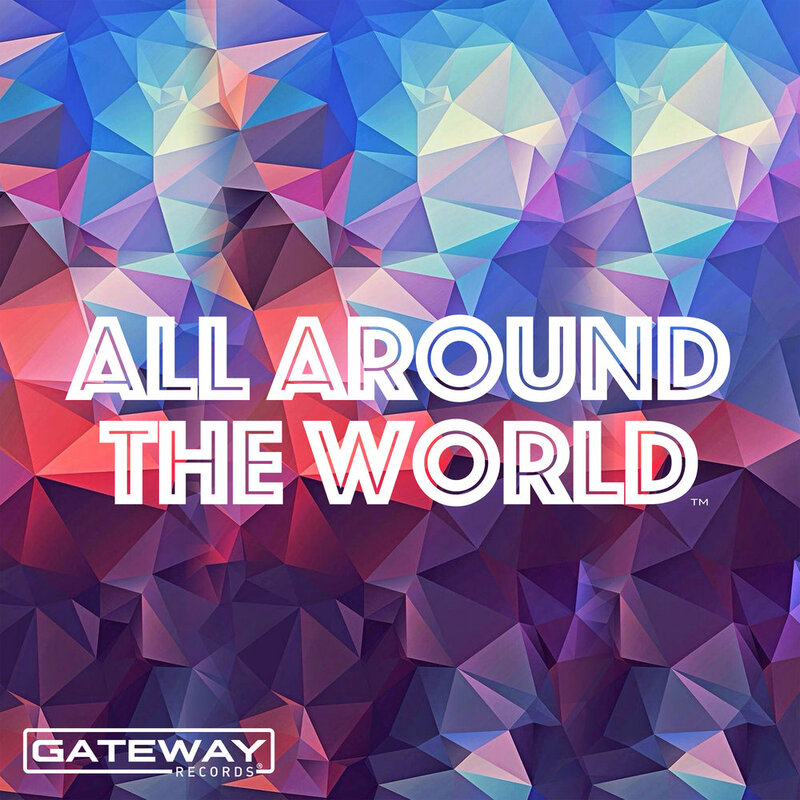 Scouring the world to find colorful songs from cultures across the globe.